The synthesizer may be used in a variety of projects. 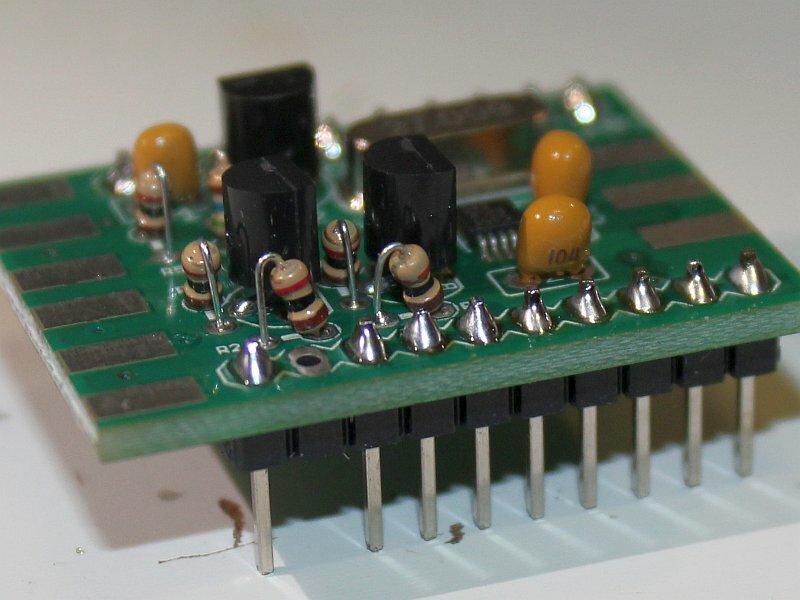 The pinout has been designed to be somewhat similar to the popular AD9850 DDS module and may be substituted in certain cases (with appropriate software changes in the controller). 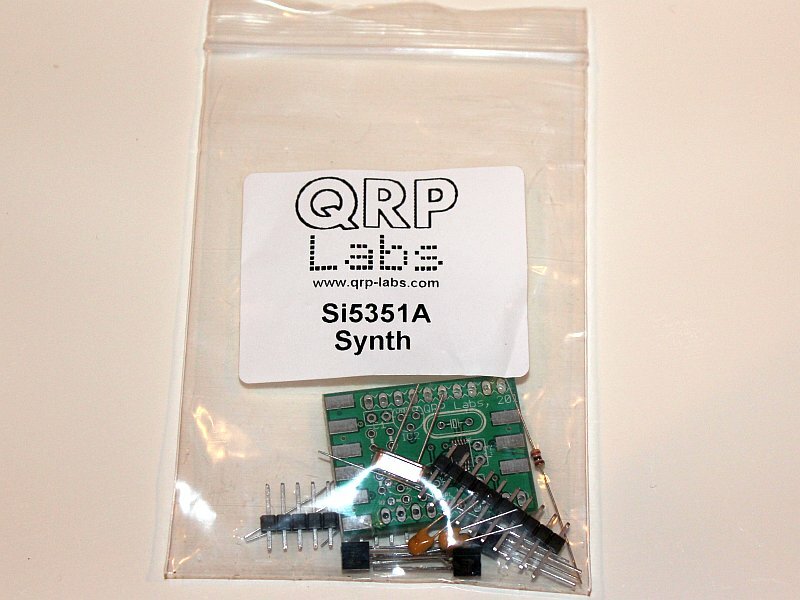 This Si5351A module is also designed to be compatible with the Ultimate3/3S QRSS/WSPR kits. It can be plugged into the U3 kit with certain minimal hardware modifications to the U3. It is directly compatible with the Ultimate3S kit without modifications. 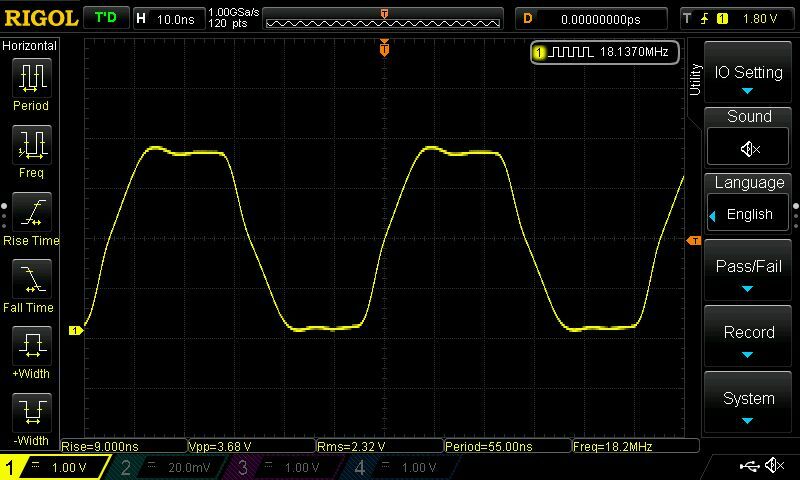 It requires Ultimate3 firmware v3.07 or above, to communicate with the Si5351A via I2C. Note that for use in the original U3, not U3S, (PCB revisions 1 to 4), pin 12 of the header needs to be removed before installation. 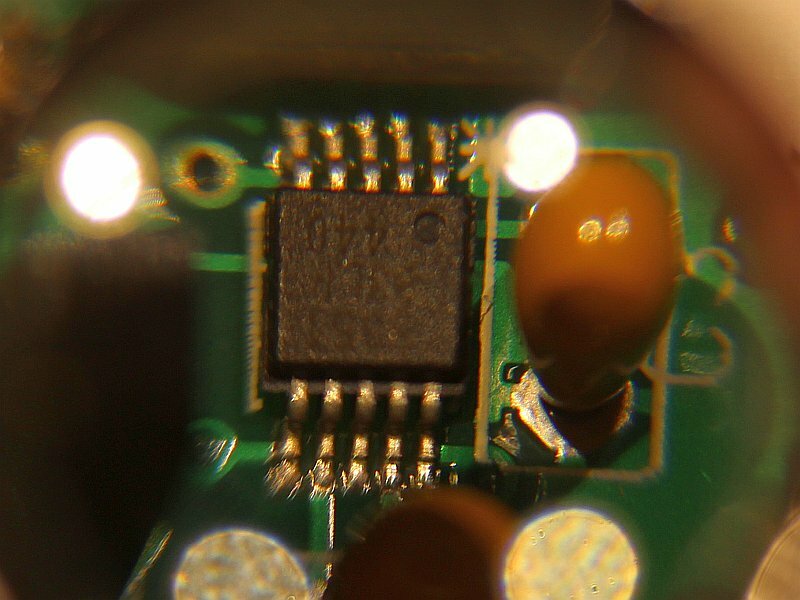 Starting from PCB Rev 4, the PCB has pads that will support use of a 7 x 5-mm or 5 x 3.2-mm SMD 27MHz TCXO (not supplied) instead of the supplied 27MHz crystal. Please refer to Rev 4 assembly manual, see below. PCB Rev 4 Assembly manual, which also contains some brief notes on theory of operation. Assembly manual, which also contains some brief notes on theory of operation. Click the following photographs for larger sized versions. The photos show the kit contents and built kit. Note the small number of components. 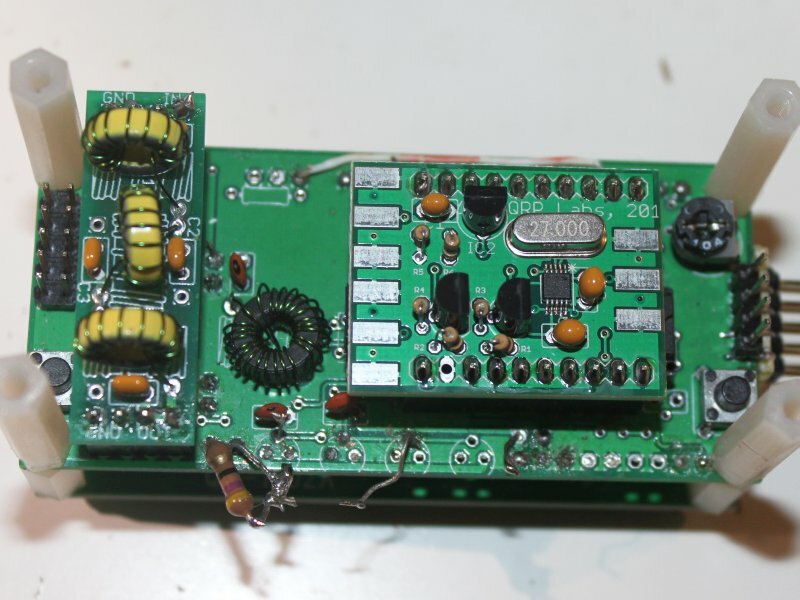 One photo also shows the Si5351A Synth kit installed in an Ultimate3 QRSS/WSPR kit (apologies for this battered up old U3 kit, it has seen a LOT of action, this old U3). 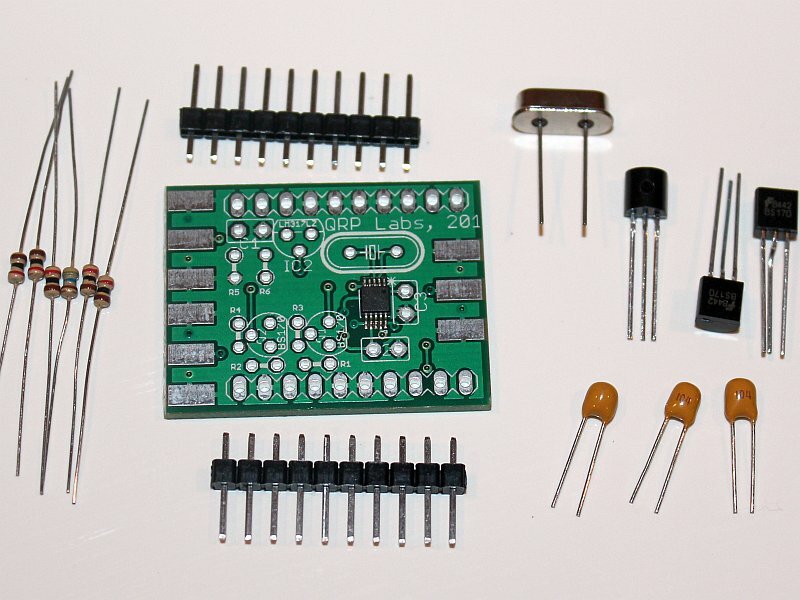 The photo (below) shows one of the two Si5351A kits Jerry has, employed simply as a signal source. 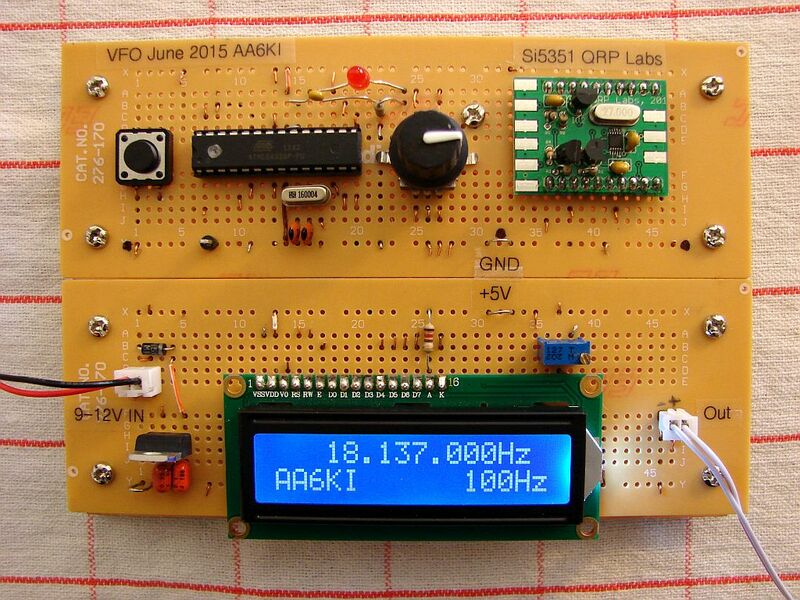 "I'm using a so-called "barebones" Arduino configuration, drawing upon a sketch by Tom AK2B. 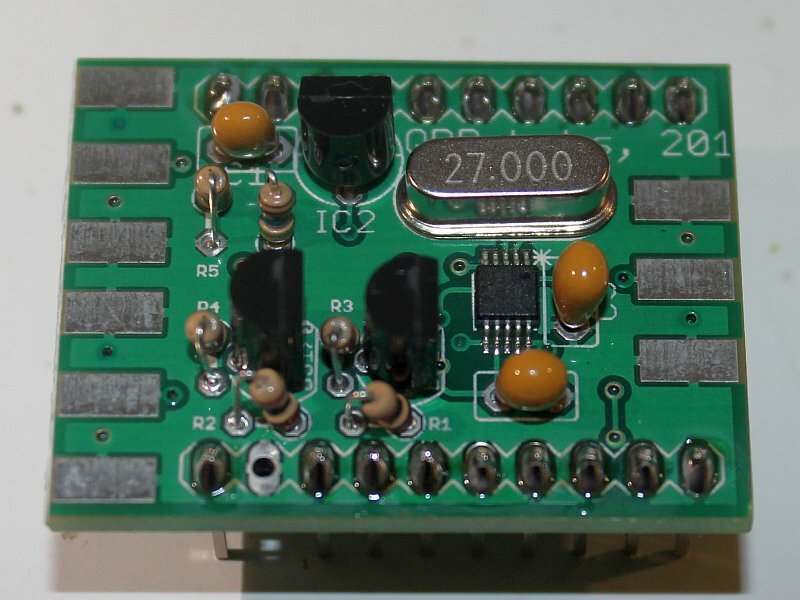 Each of two RadioShack PCBs in the photo (mounted edge-to-edge) emulates the layout of a solderless breadboard, making it rather easy to transfer a working prototype. I used this method just as an experiment, but it worked out rather well."